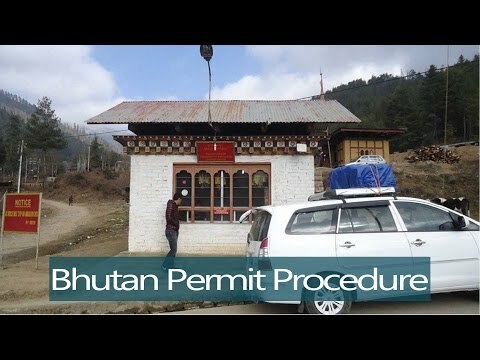 Join me on my adventures in the Kingdom of Bhutan! Together with Sonia Chew, plus contest winners Cassandra and Victoria, we had the opportunity to travel to beautiful Bhutan recently. 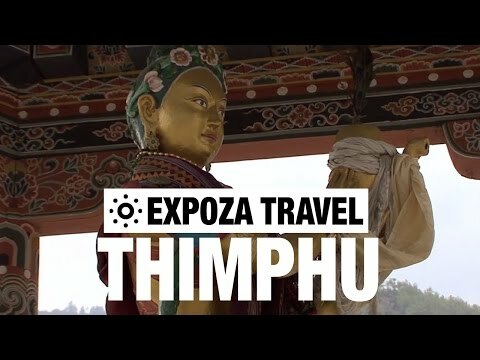 From a helicopter ride, to hiking to Tiger’s Nest and cooking a meal in a local Bhutanese home, here’s what we got up to! You guys looks astonishing in Kira!! Jade Seah: Amazing effects, cinematic feel, B-Roll and Transitions. It is quiet pleasant to watch. 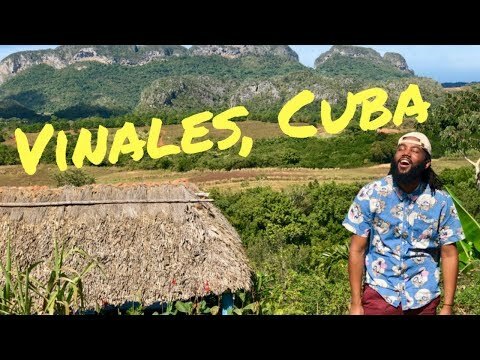 A little less of commercial aspect and a bit more of a dip in the local culture would have just turned this video in something more. that dochula scene is awesome. 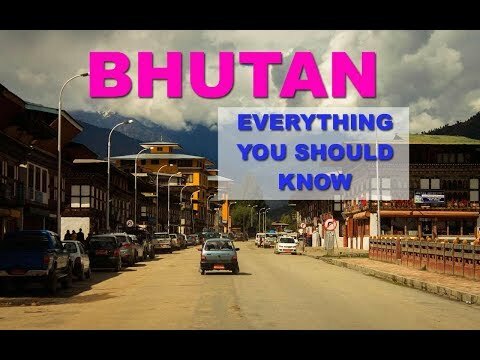 Bhutan, another state of india. or at least puppet country of india.